We carry a wide line of nutrition supplements and vitamins, as well as essential oils and diffusers, Magnolia Scents, Milkhouse Creamery Candles, Miracle II soap, Vegan and Whey Proteins, and so much more. Judes Health & Java House is more than a coffee shop. We are Bartlesville’s go to place for vitamin supplements, essential oils and diffusers, CBD oil and capsules, homeopathic remedies, specialty health food and natural soaps and candles. We carry a wide variety of products, so come take a look, or give us a call to see if we have what you need! 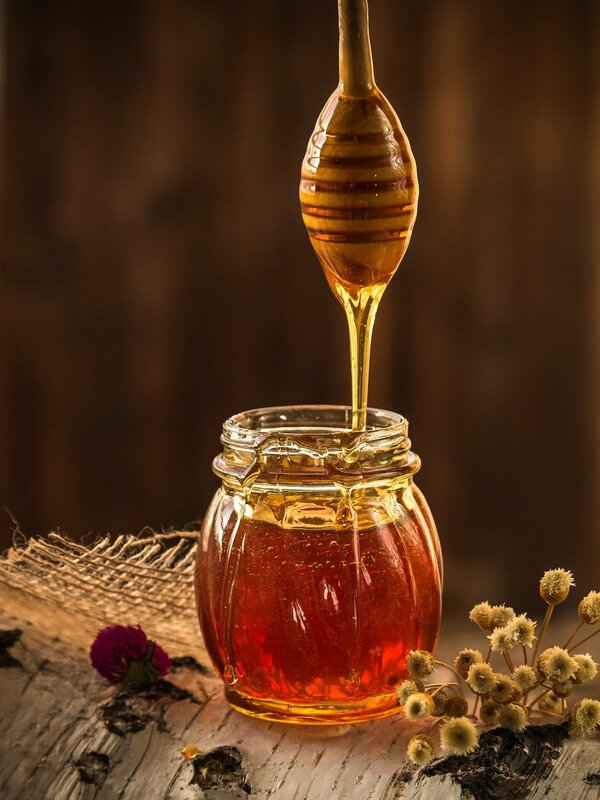 Tuckerbee's Local Honey can help with seasonal allergies and is a natural sweetener!